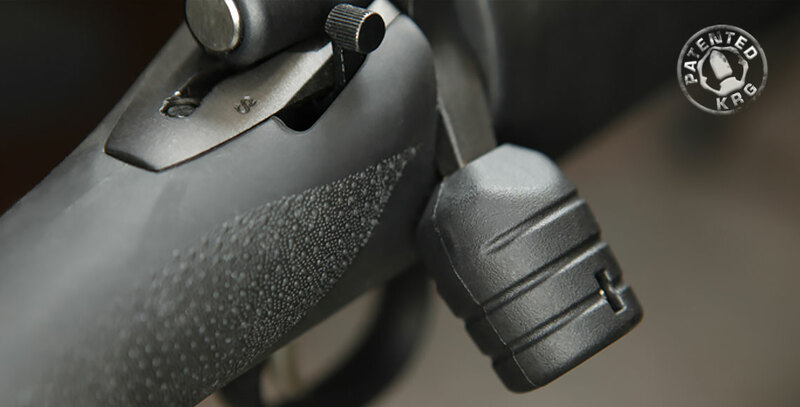 The Bolt Lifts for the Remington® 700™ are the first and only products of their kind. 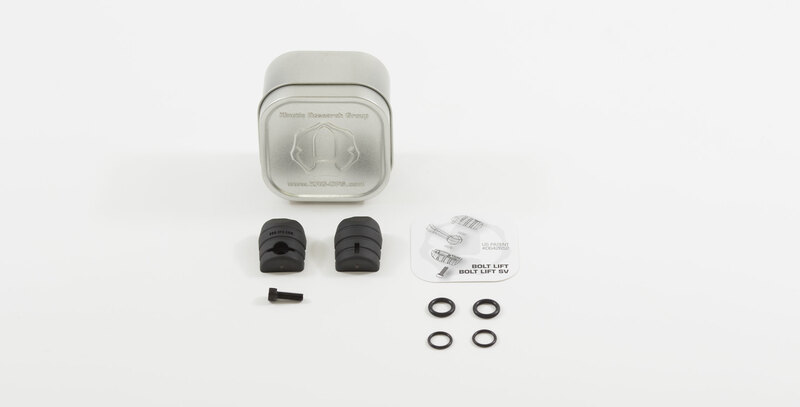 They give you all the benefits of an oversize bolt knob (AKA "Tactical" knob) in a simple user friendly package. 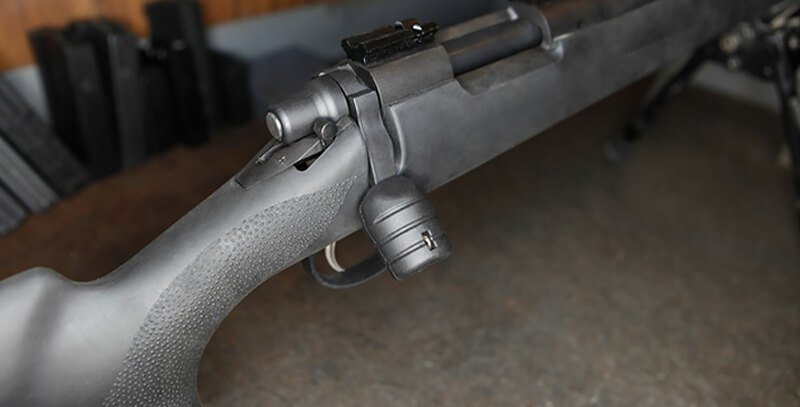 Adding an enlarged bolt knob to a rifle is a popular upgrade that gives a better grip when operating the bolt under any conditions. Previously, if you wanted that improved bolt handling you would have to buy a knob and send your bolt off to a gunsmith who would cut and thread your bolt handle and install your new knob. 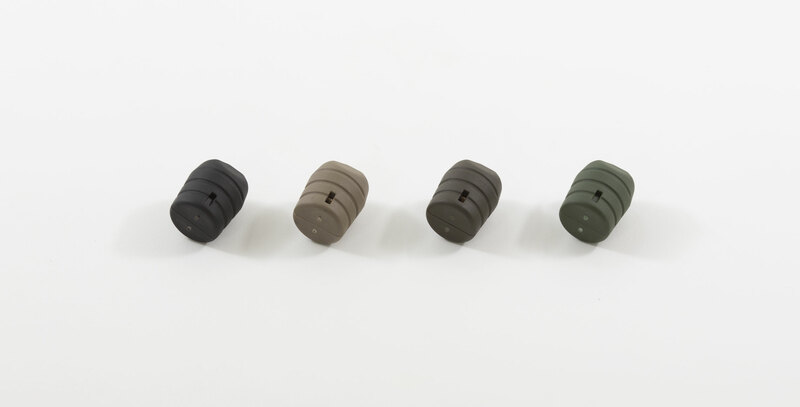 Now, you can add a durable enhanced knob by yourself, and you don’t have to permanently modify your rifle. 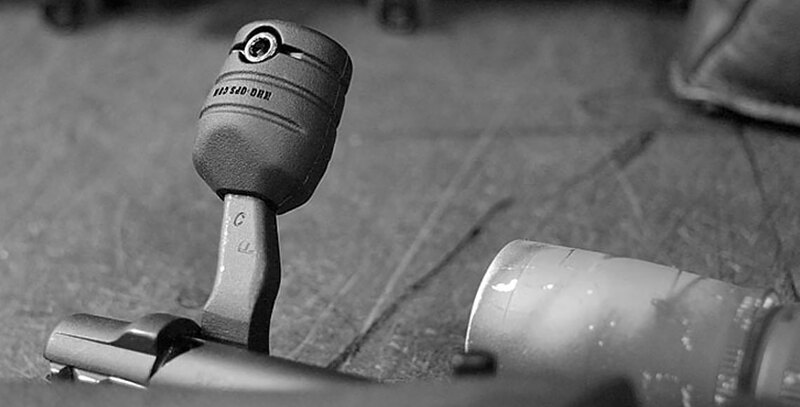 The Bolt Lift consists of two reinforced polymer knob halves and some supporting parts. 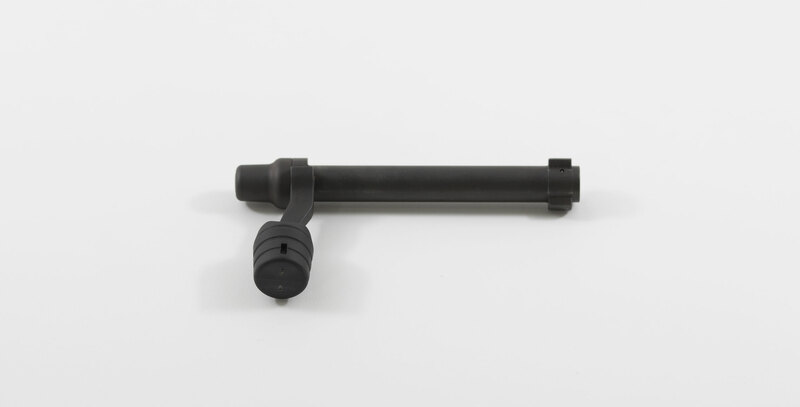 Users can choose between a permanent installation using epoxy, a rock solid removable setup, or a quick simple install using the supplied spacers to tailor the fit of the Bolt Lift to the factory bolt handle. A stainless steel screw to clamp the knob halves together and some reinforcing pins round out the package. 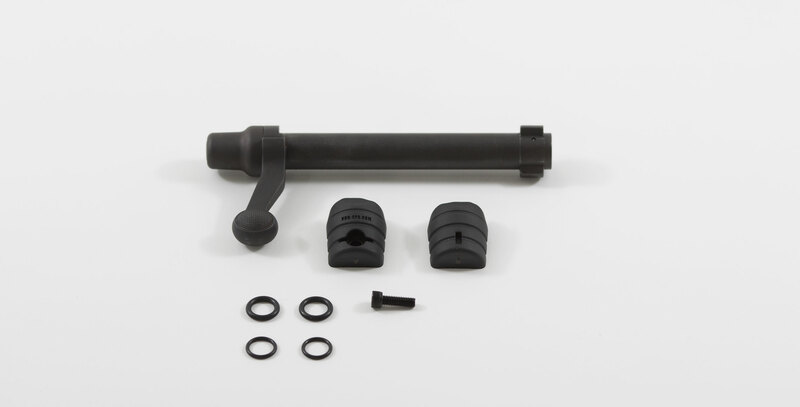 We have selected a very strong , reinforced polymer material and incorporated it into a thick-walled, high strength design to ensure that your Bolt Lift will be the last part on your rifle to fail. As an added benefit, the polymer construction will isolate your hand from environmental effects. Differences between the Bolt Lift original and the SV (Small Version): The SV is more compact and sleek. The difference is not huge, there's only so much shrinking we can do with something that fits around the existing Remington handle. The SV also has an enhanced grippy surface to help in adverse conditions. The size of the bolt handle on the factory 700 rifle has fluctuated significantly throughout the years. 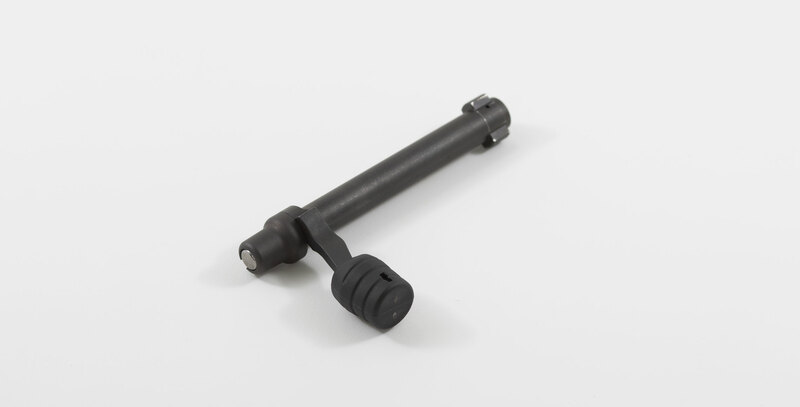 We have provided several ways to counter the size difference, but if your factory bolt handle is exceptionally large, some minor material removal may be necessary. Available in black, tan, and green. The tan is a close match to Magpul's FDE color and the green is a close match to their OD green color. 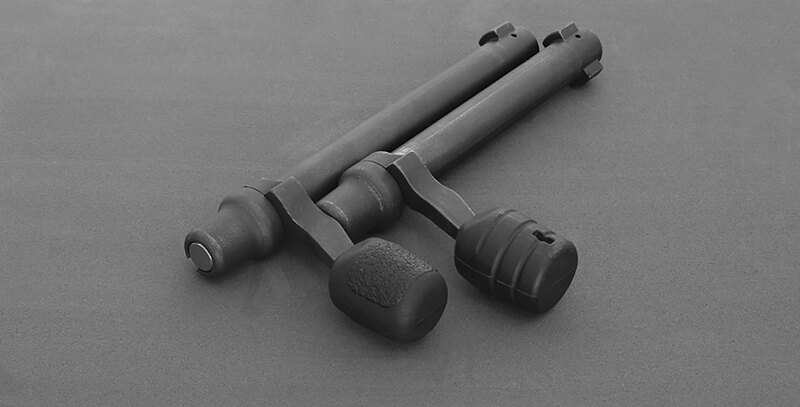 Bolt Lift halves are reinforced polymer. If you are able to add the item to your cart and checkout, then we have it in stock. This item will ship for a flat rate of $7.70 if purchased alone. The rate will vary with total weight if purchased with other items. We offer a military and LE discount (active duty mil and POST certified LE with PD/SO/Agency) on the products we manufacture, please send an email to info@krg-ops.com for further information. Our products are made in the USA by hard working Americans.